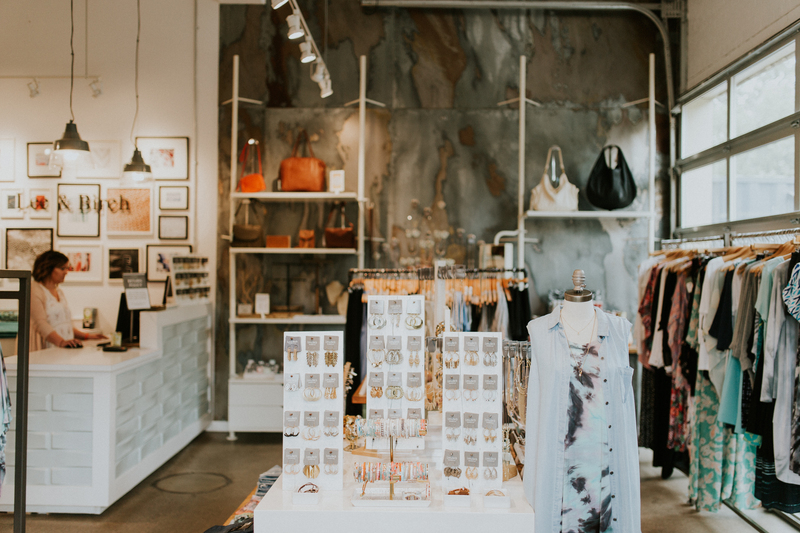 At Lee & Birch, we believe in offering a personalized shopping experience to each and every customer that walks into our stores and visits us online. We want every woman who shops with us to leave feeling better and more confidant than they were when they walked in. We do this by continuing to offer high quality clothing and accessories in both classics that will be a staple in your closet and modern styles that hit the most up-to-date trends. 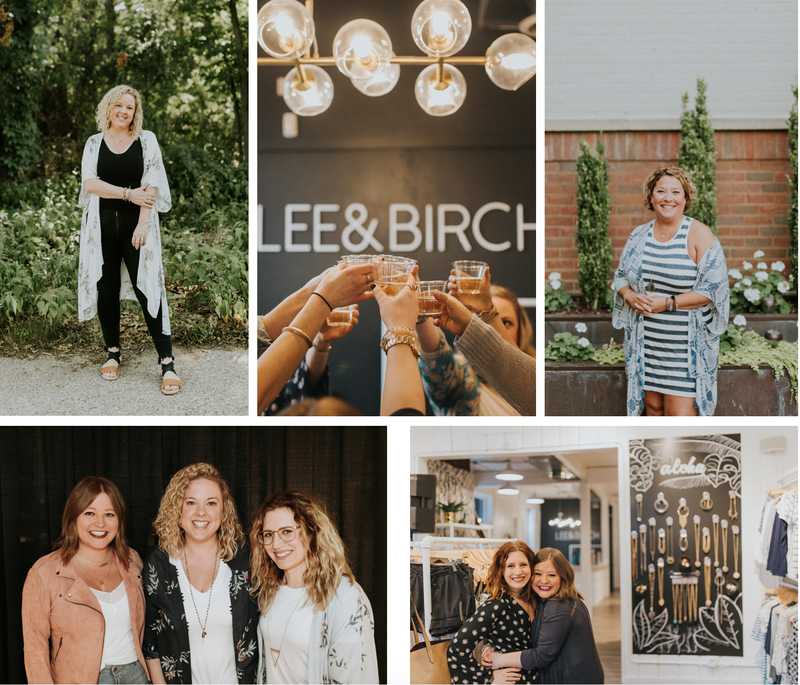 Founded in 2007, Lee & Birch now has 3 locations in West Michigan and we continue to travel the nation to bring you the best clothing and accessories. We take pride in feeling every single piece before ordering it for our stores and you will feel for yourself when you visit us.